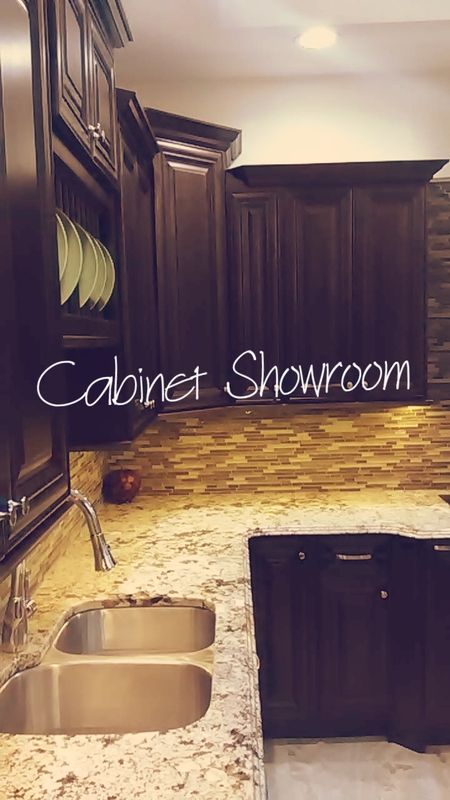 Our cabinet showroom is remarkable. We know how hard it can be to start a home remodeling project. This is why at Supreme International we provide you with many different options. We are the go-to company for many different home remodelers and interior designers. 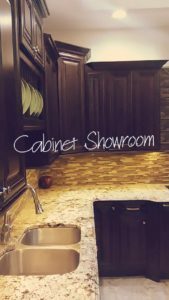 We have many styles of Cabinets, tiles, flooring styles and granite slabs for you to choose from. From the moment you stop into our one of our locations, you will be in awe at how many different examples and demos we have on display. If by any chance we do not have in stock what you are looking for, do not worry. We have catalogs of hundred and perhaps thousands of different choices for you to choose from. Do not settle for less. 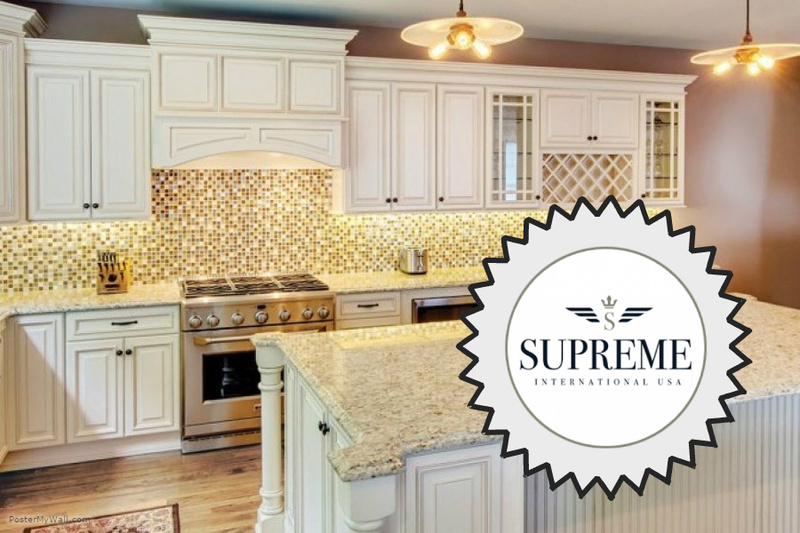 Make sure your next Kitchen, Bathroom or flooring project is a Supreme One! We have two convenient locations in Central Florida for your convenience. Our flagship location is in Orlando and our newest location is located in Jamaica. We encourage you to stop by and take a look at our incredible showroom. If you any questions do not hesitate to call us anytime and tell us a little bit more about what you envision as the perfect kitchen. Visit Our Store – High Quality Granite Countertops Tampa!